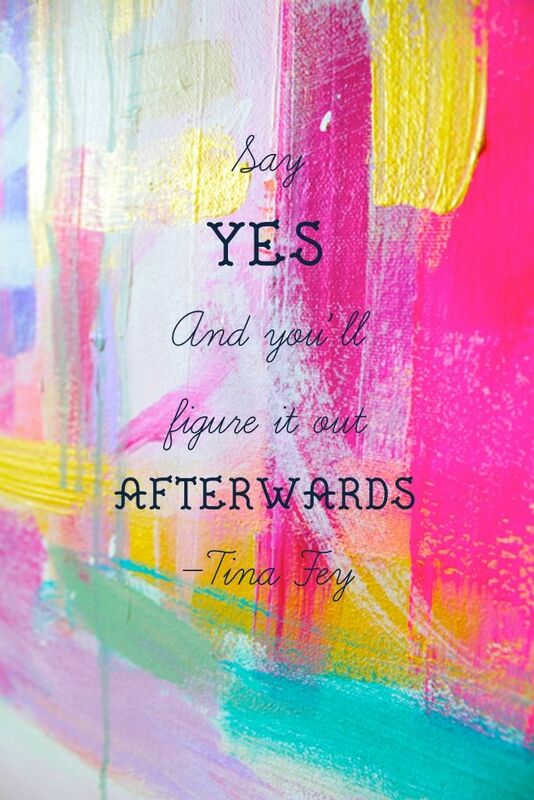 Add more yes into your life. Say yes to the challenge. Say yes to trying again. Say yes to adventure. Say yes to spoiling yourself. Say yes to taking control. Say yes to your feelings. Say yes to opening up. Say yes to love. 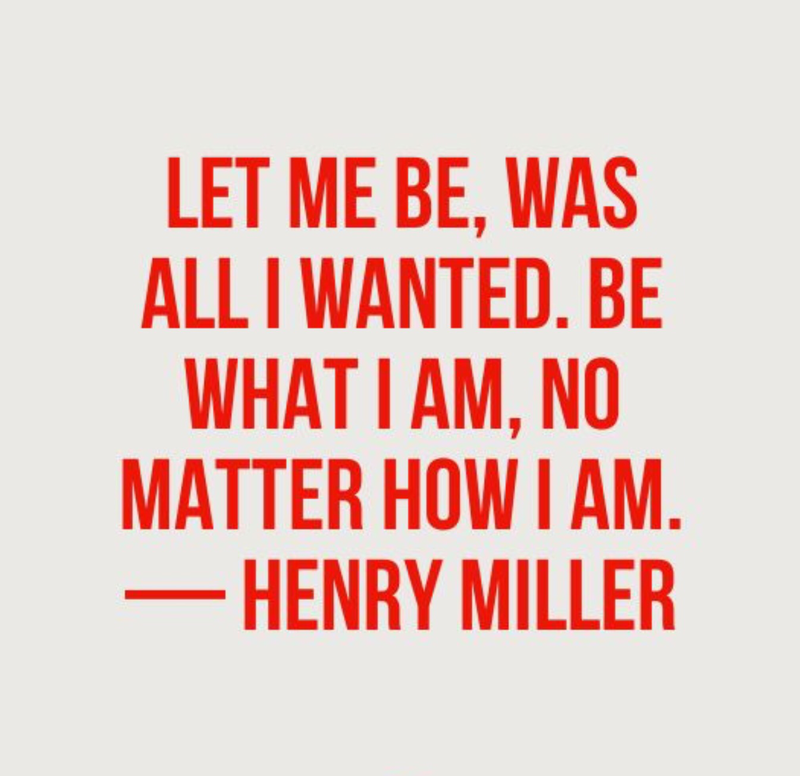 Say yes to being who you are. Say yes to saying no. Say yes to your own life. It’s empowering and exhilarating. 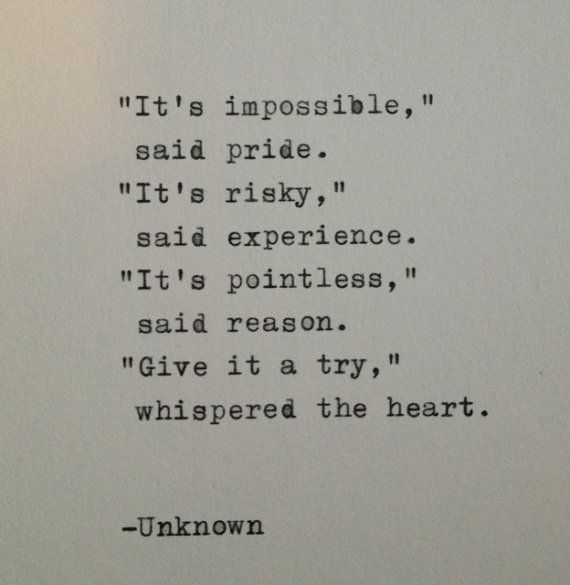 And it can be just as empowering and exhilarating to say no. Do what’s best for you, what feels right to you, and what brings most happiness to you. Sometimes we have to make choices under pressure, under heightened emotions, and under difficult circumstances. Sometimes we want vengeance or justice, because that is what seems fair and right. But there’s still a line between right and wrong, good and bad, that we must navigate carefully – what we might think is right in a moment might be wrong in the long run. Because once actions are made, words are said, there’s no taking them back. They might be forgiven but never forgotten. 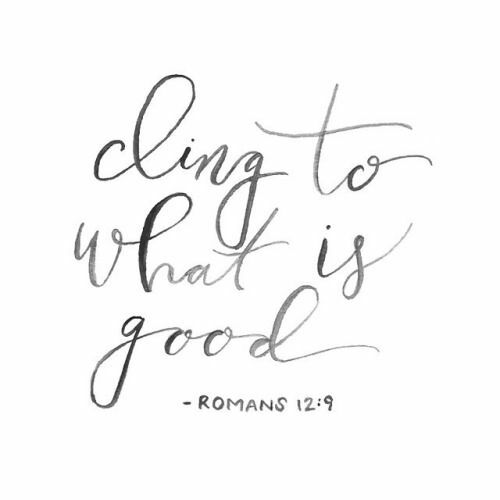 Cling to what is good. Cling to positivity, happiness, kindness. Cling to solutions that end problems, not create them. Dreams – It’s a beautiful feeling to have a dream. But dreams shouldn’t be stored away inside our minds as an escape from reality. Dreams should be our vision for ourselves and the world and we should do everything we can to transform them into reality. Dreams are the way we make life better, for ourselves and for others. Bullying – When we see a person verbally or physically assaulting another person, we shouldn’t be watching on the sidelines. It can be daunting to put ourselves in the firing line, but nobody should be forced to live in the fear, the insecurity and the hate that a bully inflicts on them. 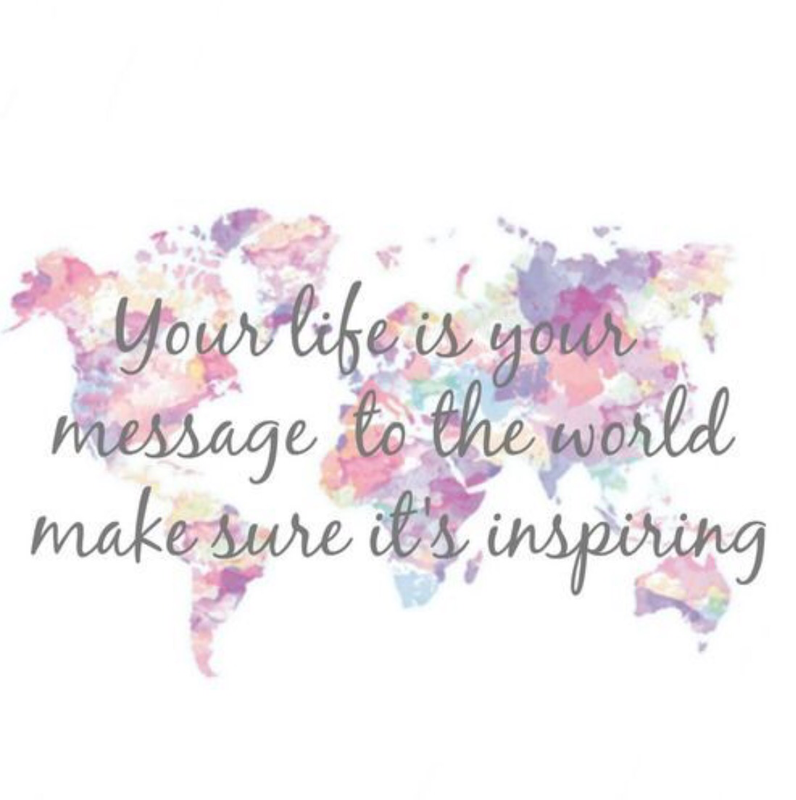 By standing up to bullying, we’re standing up to the control negativity can have over us. Instincts – We should always follow our senses, our gut feelings, our instincts. Because at the end of the day, we know ourselves best and what feels right for us, more than anyone else can. And if that lead us astray into a pile of mistakes, even better. That means we’re actually living and not just breathing. What do you think is important to act upon? We all feel shame at one time or another. We’re moulded to tread the fine line between right and wrong carefully. In many ways, shame illustrates our humanity; it encourages us to admit our wrongdoings, to apologise and to try and make amends. Shame should more of a stepping stone than a heavy boulder. But there are many things we should never have to apologise for, even if society deems it unacceptable. We shouldn’t ever feel ashamed of how much money we have, where we live or what we do for a living. 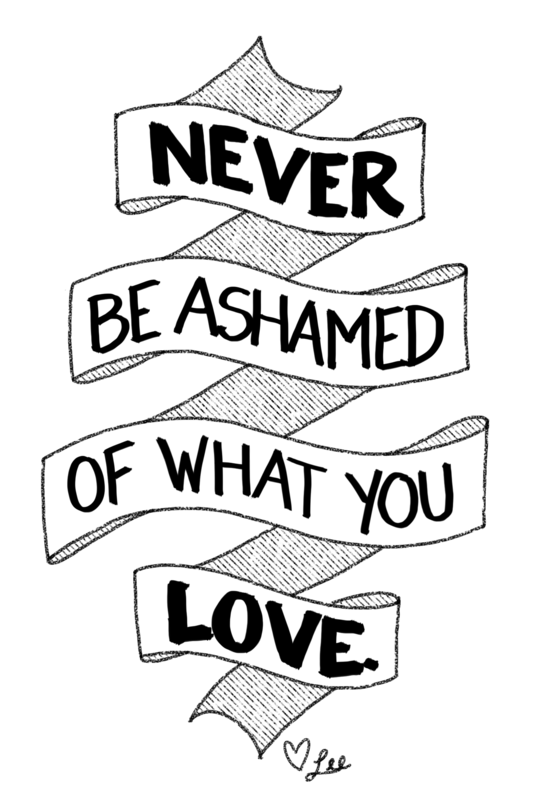 We shouldn’t ever feel ashamed of our friends or family. We shouldn’t ever feel ashamed of the past or how we feel. We shouldn’t ever feel ashamed of who we are, no matter how many quirky, flawed parts dwell inside us. This kind of shame should be a rock we toss in the water. Don’t let shame tear you apart. Let it go and just be you. When we’re faced with a decision, one of the questions pressing in our minds is whether we’re going to make the right choice. A lot of the time, it’s not obvious. But let’s not let that stop us. 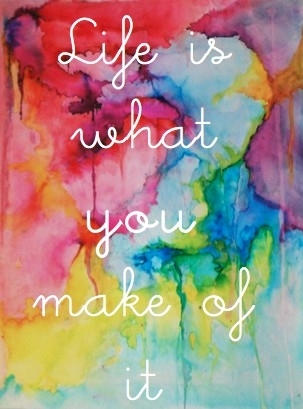 There are many routes to an abundant, prosperous and happy life – because life is what we make of it. If we end up going one way or another, we will be happy and successful. Life is open to us and holds so many beautiful possibilities that we can capture. We shouldn’t get caught up in the what ifs. And if we happen to make a bad choice, we can still move forward. Don’t let anything hold you back. Life is an open plan waiting for you to embark on.